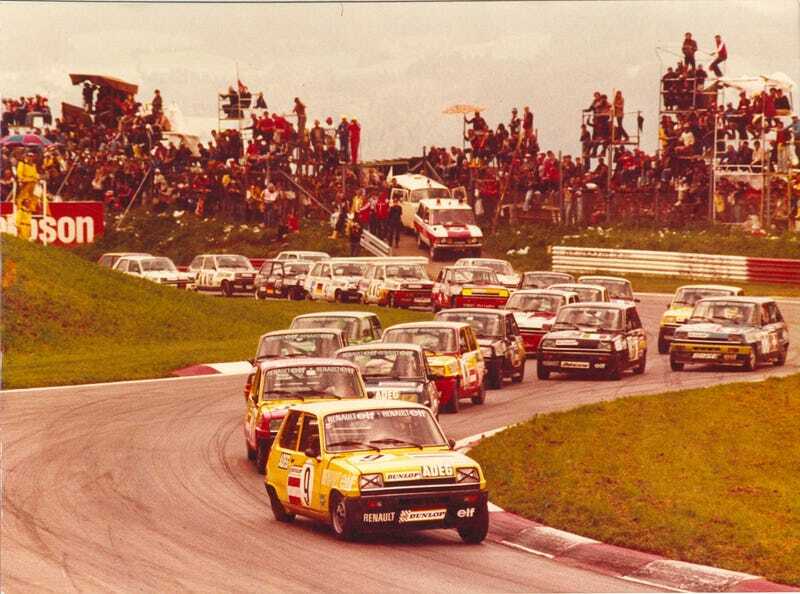 Who doesn't like a fast Renault 5? Or a 5 trying to move quickly. Now, who has a COTD suggestion?